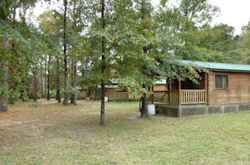 The recreation area offers a complete outdoor paradise with mega boat ramps, camping on the river, picnic areas, a playground, freshwater beach, pavilion rental, live animals, nature trail and a visitors center. 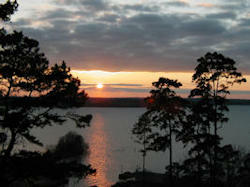 The lake covers 37,500 acres and is located approximately 15 miles from Bainbridge. 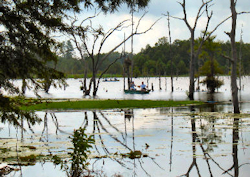 This is one of the best Bass fishing lakes in the country. 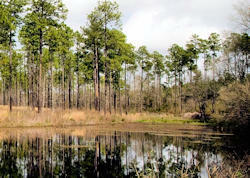 Not only is Lake Seminole excellent for fishing, but the hunting is great too. Duck hunting, deer hunting, gator hunting and turkey hunting. 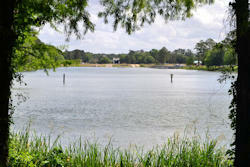 Many launch from the mega boat ramps at the Bainbridge Boat Basin to access the Flint River and on to Lake Seminole. 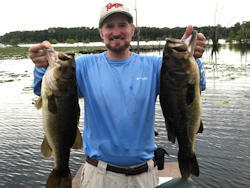 Exceptional water recreation can be found on the Flint River that runs through Bainbridge, as well as at Lake Seminole, just down the road a piece. In addition to the excellent fishing, camping, kayaking and canoeing, boating, water skiing, hiking and picnicking are among some of the favorite activities. 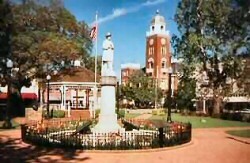 In the heart of the historic district, the park features a Victorian Gazebo that serves to host many events such as the British Bass Band, Brown Bag Concerts, and many families that want to have a nice day in Downtown Bainbridge. Bring your own brown bag lunch, spread out your blanket, and enjoy the music. This is a driving tour of over 50 homes, churches and sites that were originally built in the late 1800's and the early 1900's. The 1921 McKenzie-Reynolds House was moved to its present site along the Flint River and now houses the Chamber of Commerce. Prior to the establishment of Bainbridge, Oak City Cemetery had long been home to an Indian Village. 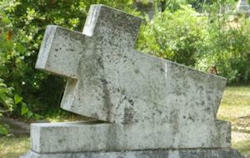 It was established as a cemetery in 1852 when William H. Peabody was buried there. His grave is located next to the powder house, where gun powder was stored during the Civil War. In 1878, the west section of the cemetery was deeded to Temple Beth-El and became one of the first Jewish Cemeteries in South Georgia. Numerous unknown Confederate soldiers are buried. 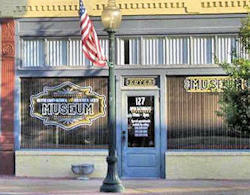 The museum is located across from Willis Park in downtown Bainbridge. It is typically open Saturdays from 10am-12. Private tours may also be arranged by appointment. One of only twenty-four Orvis Endorsed Wing-Shooting facilities in the United States. From some of the best quail hunting in the world to offering guests the opportunity to try their luck at catching one of our trophy bass, SouthWind offers the perfect atmosphere for the avid outdoorsmen. 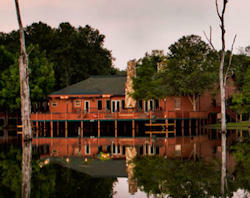 SouthWind offers six state-of-the-art lodges, which can comfortably accommodate forty-eight guests. Located in the heart of quality South Georgia hunting, we offer guided and unguided wild turkey hunts, deer hunting and duck and quail hunts. Specializing in custom hunts for groups of 8 or less, our desire is to give each hunter the individual, first class service our hunters have come to expect, but we can certainly take care of larger groups. Located in the heart of plantation country, the lodge features 3 fireplaces, 9 bedrooms, horse barn suite, pond overlook, and sleeps up to 12. It offers a diverse selection of wing-shooting possibilities on 2800 acres of land via jeep drawn wagons, the Quail Limo or horseback. 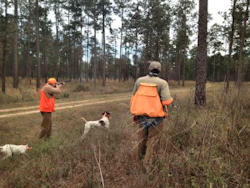 The plantation offers seasonal hunting for quail, wild turkey and deer with professional guides and dogs on 1,000 acres of managed longleaf pines. 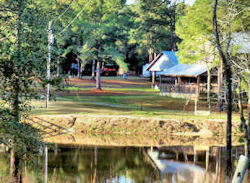 We also offer guided fishing trips on the Flint River and Lake Seminole, or enjoy the 40 acres of stocked fishing ponds on the property. 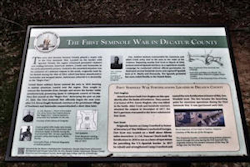 The park's historical markers ia a great resource describing some of the history of the area including Decatur County During the Creek and Seminole Wars Era, The Battle of Fowltown, First Seminole War Trail, The First Seminole War in Decatur County and The Second Creek War.